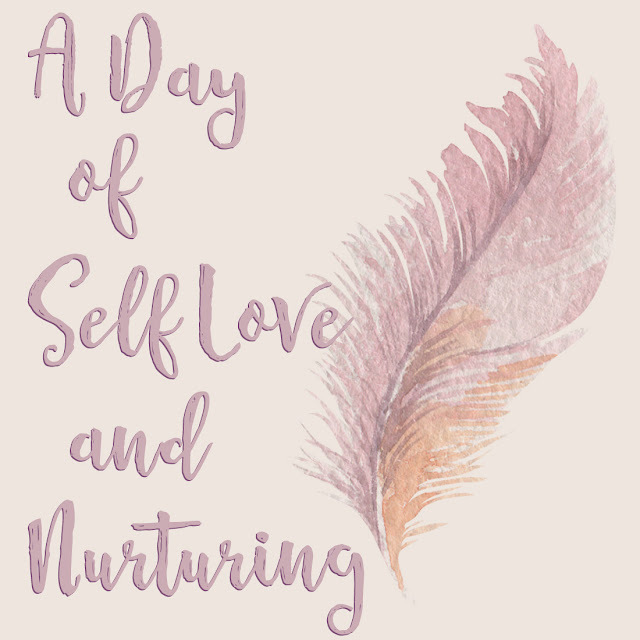 I’ve brought together some local sisters with like minds and hearts for a day of self love and nurturing! Just what you’ve been craving, an event devoted to Venus and inspiring the Goddess within each of us. Join in with a dynamic collective of women offering their wisdom and unique gifts. a velvet chair or seat we recommend making a donation of $10 to reserve your spot! "Crafting a Seasonal Face Serum"
Monika Peters is a licensed holistic esthetician and beauty nutritionist. Specializing in skin health, one on one consultancy & custom organic hand crafted products. She will do a Pre- Primavera Vitamin C Serum making demo, showcasing the maceration process while sharing his wisdom on skin health, age regeneration and seasonal skin care. "Dressing From the Inside Out"
Donna Malberger domestically designs and produces beautiful knitted, garment dyed fabrics for her gorgeous ready to wear line of clothing. 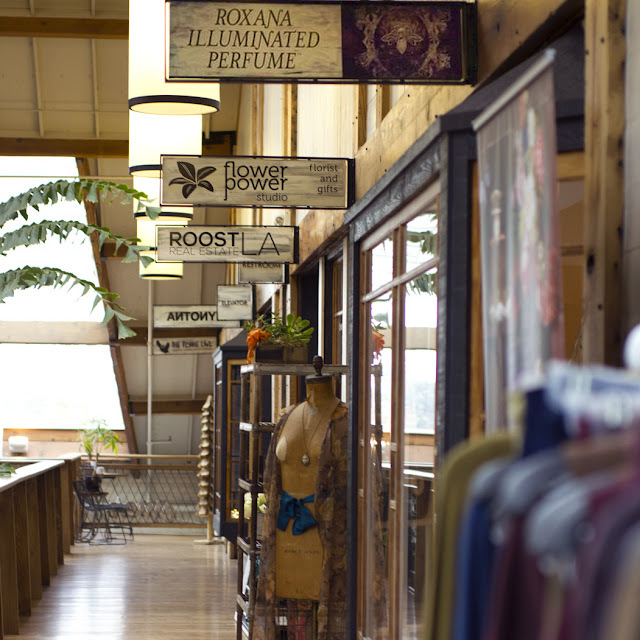 Donna will share knowledge she has learned through intimately working with master stylist and color expert Jennifer Butler on how to choose clothing that works for your coloring and body type. "Practical Magic: Refining Your Intuition"
Draza Jansky is an Intuitive Life Coach and Meditation Teacher based in Malibu Lake. Draza will share simple meditations, rituals, and coaching techniques to help you access and refine your powers of intuition, insight, and awareness. Learn to use your intuition to create a beautiful life experience, inside and out. facilitates a connection to the ever present Goddess within us. 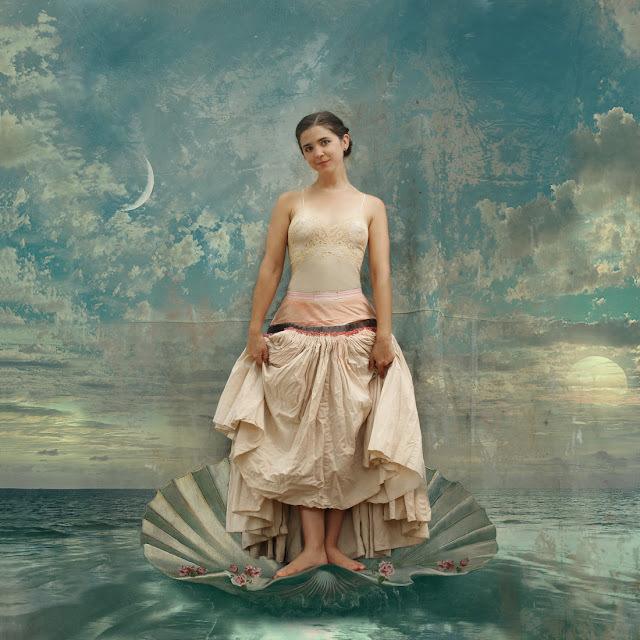 The Birth of Venus artwork was created for us by Greg Spalenka. If you would like to have an image created of yourself please contact him directly Greg at Spalenka.com. The model is DirtFairy Morley.